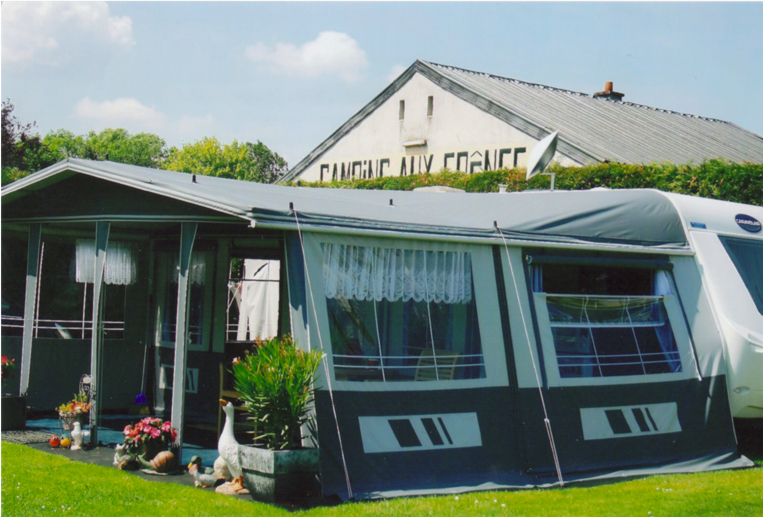 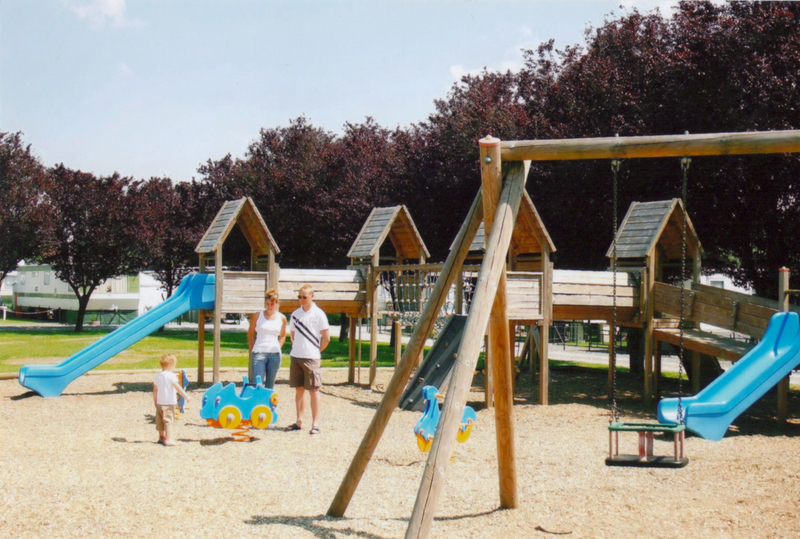 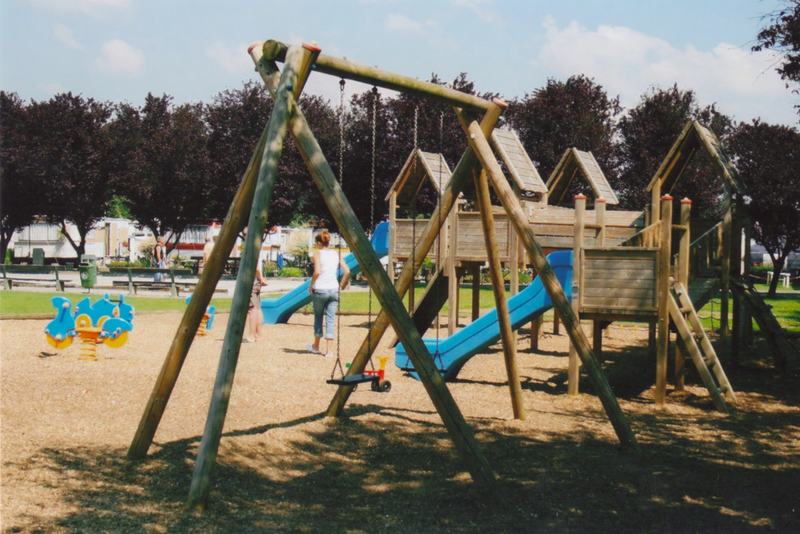 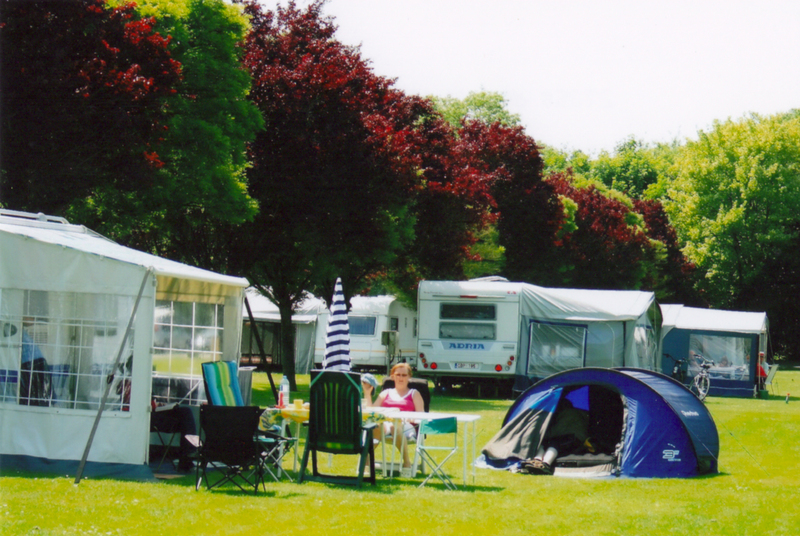 Two steps from the meandering Ourthe River, and right on the doorstep of the Barvaux and Durbuy tourist centers, the "Aux Frênes" campsite offers the best in camping comfort. 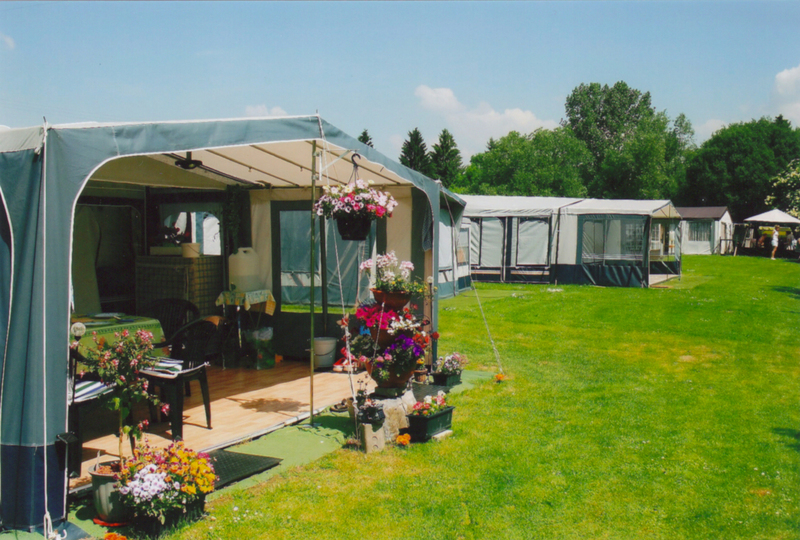 Whether you're lodging with a trailer, mobile-home, or a simple tent, the majestic natural surroundings will absolutely take your breath away. 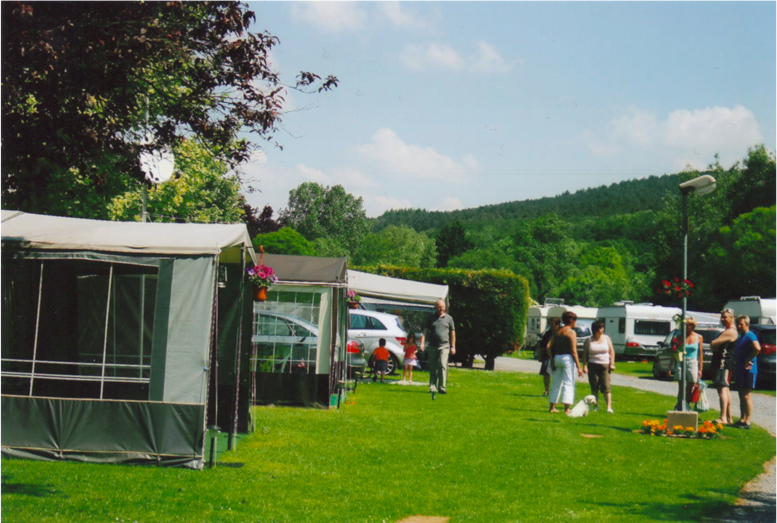 Right in the middle of the Ourthe valley, our campsite promises to be an outdoors experience you'll never forget. 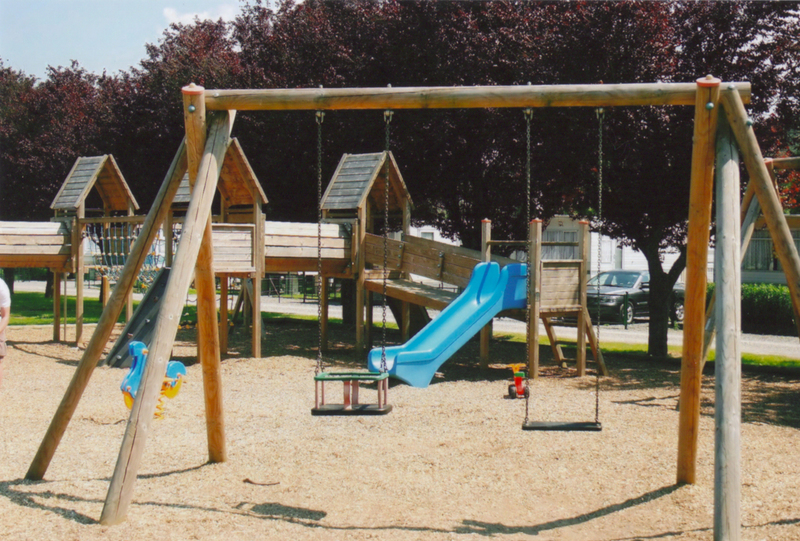 See the list of our equipment and our rates.